Washtenaw County and Southeast Michigan offer some of the best and largest parks in the state as well as lakes, river access, hiking trails, biking opportunities and more. 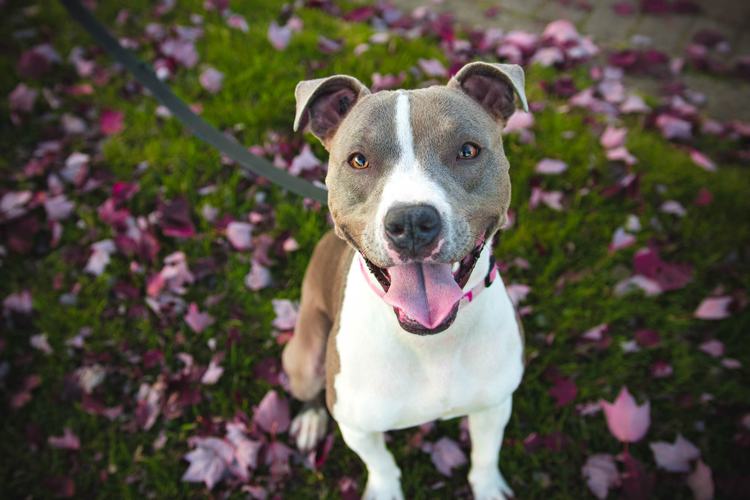 But when you’re looking for off-leash opportunities for your dog, it can be tough to navigate the rules, permit requirements and available areas. 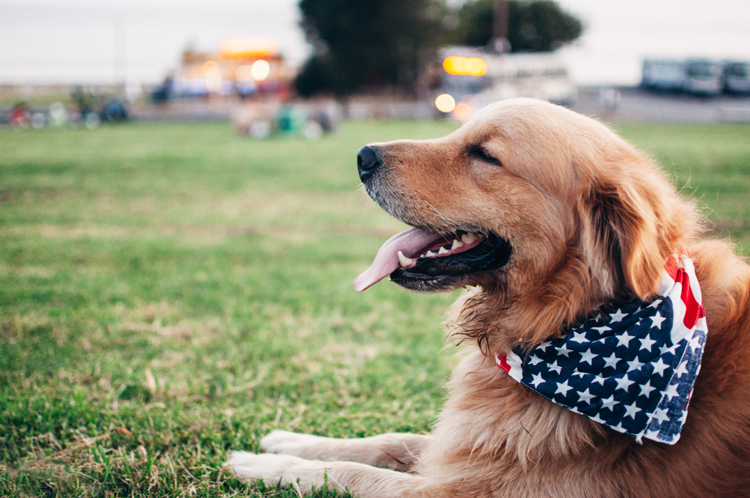 To help, we rounded up the Ann Arbor area’s best dog parks available to both residents and non-residents. We also included links to important rules and permit information where necessary. Keep reading to find your dog’s new favorite play area and be sure to mark your calendar for the annual Doggy Dip at Rolling Hills Water Park! It happens every year around Labor Day and you can get more information here. Though not an off-leash area, Brighton Recreation Area offers one of the state’s only dog-friendly beaches. Available on a section of shoreline at Chilson Pond, dogs are welcome to play in the water but must be on leash and under control at all times. 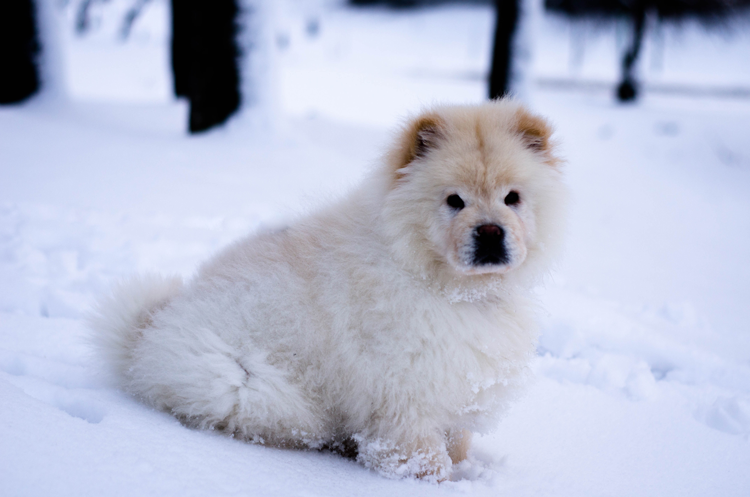 For more information on the Michigan Department of Natural Resources pet policy, click here. Located in one of Ann Arbor’s best community parks, the off-leash dog play area at Broadway Park is nestled along the Huron River with a designed area for small and large dogs. For more information on the park, required permits, leash laws and other dog policies, click here. The Northville park system currently includes two dog parks. The Cady Street Dog Park offers 0.7 acre of fenced-in play area behind the Northville Art House and has open hours every day of the week. A dog park membership, fee and mandatory education session are required before you and your dog can be admitted. That means the environment is kept safe for all dogs and owners! For more information, click here. Available year-round to dog park members, Canton Dog Park offers six acres of fenced-in, outdoor space for dogs to run and play off-leash. The park’s separated sections are reserved for dogs under 20 pounds and dogs over 20 pounds so large and small pups can play safely, and owners are asked to keep watch over their dogs at all times. For membership information, click here. Available year-round from sunrise to sunset, the Lyon Oaks Dog Park offers 13 acres of fenced play area, a separated small dog area, benches, shelter and picnic tables. All licensed dogs are welcome, and owners are asked to keep watch over their dogs at all times. To learn more about all the dog parks managed by Oakland County, click here. The second of Northville’s dog parks, the off-leash play area at Marv Gans Community Park offers four acres of room to roam. The park also has its own parking lot for easy access. Before you and your dog can be admitted, a dog park membership, fee and mandatory education session are required. That means the environment is kept safe for all dogs and owners! For more information, click here. Boasting a whopping 54 acres total, Mill Pond Park is the largest community park in Saline. 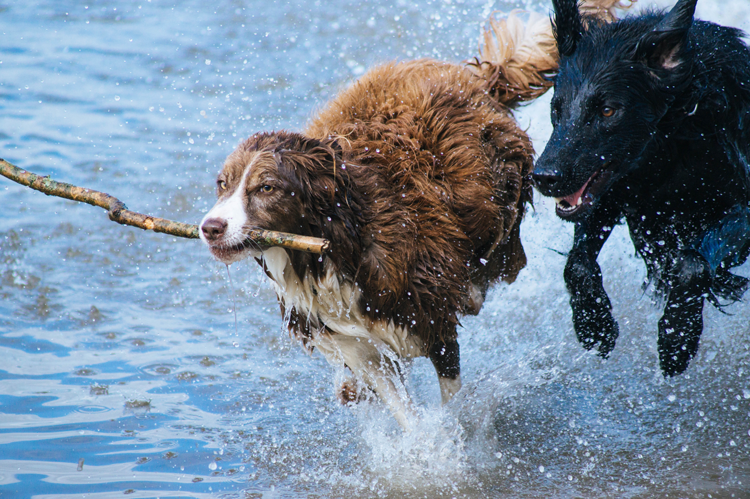 In addition to boat launches, sports fields and walking trails, visitors are welcome to enjoy the Mill Pond Dog Park. Covering one acre, it’s the only local park that offers off-leash water access, so water-loving dogs will definitely have fun! Located behind the Novi Ice Arena, Novi Dog Park offers three acres of off-leash fun with a separate area for small and timid dogs which covers 3/4 of an acre. The remaining one and a half acres are available to all other dogs. To enter the park, you’ll need to take the dog park quiz and be approved for a membership; for more information, click here. One of three dog parks managed by the City of Ann Arbor, the dog run at Olson Park is conveniently located next to the parking lot. The fenced area is just one of the attractions in the 54-acre park. For more information on the park, required permits, leash laws and other dog policies, click here. Paw Run Recreation Area is a private, 18-acre dog park in Dexter. Located on quiet, private property, the park boasts nearly one mile of mowed trails, a play area with a pond, an agility yard, a secure double-gated entry system, seating for humans and water for both humans and dogs. For information on the required temperament test and the various types of memberships and passes available, click here. Swift Run Dog Park is jointly managed by The City of Ann Arbor and Washtenaw County. Located at the northeast corner of the Swift Run landfill, the off-leash area covers ten acres making it the largest in the city. For more information on the park, required permits, leash laws and other dog policies, click here. Where do you take your dog? 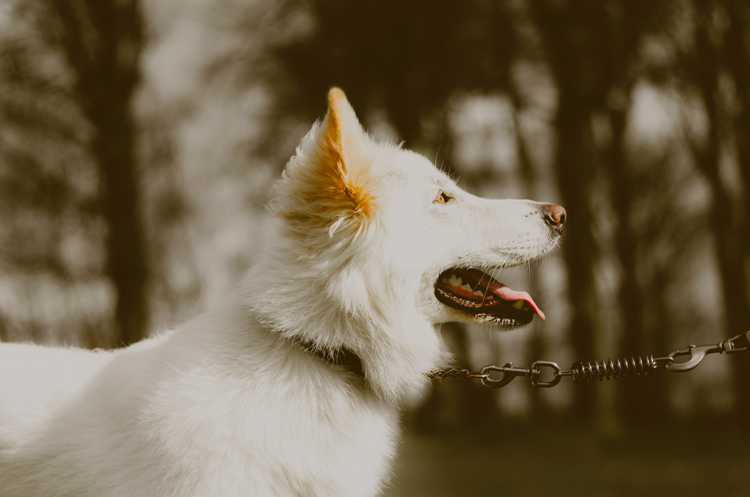 If you have a favorite place to take your dog in the Ann Arbor area, tell us about it in the comments below!